Wouldn’t it be nice to taste really good wine locally without having to drive all the way to wine country? I’ve got the perfect solution. A diamond in the rough, Rock Wall winery is located less than half an hour from San Francisco in the former Naval Air Station in my super cute hometown of Alameda. Housed in a converted 40,000 square foot airplane hangar, the winery is due north of a defensive rock wall, which made up the perimeter of the base. Taking their name from this protective wall, the Rock Wall winery building has been retrofitted with state-of-the-art winemaking equipment. 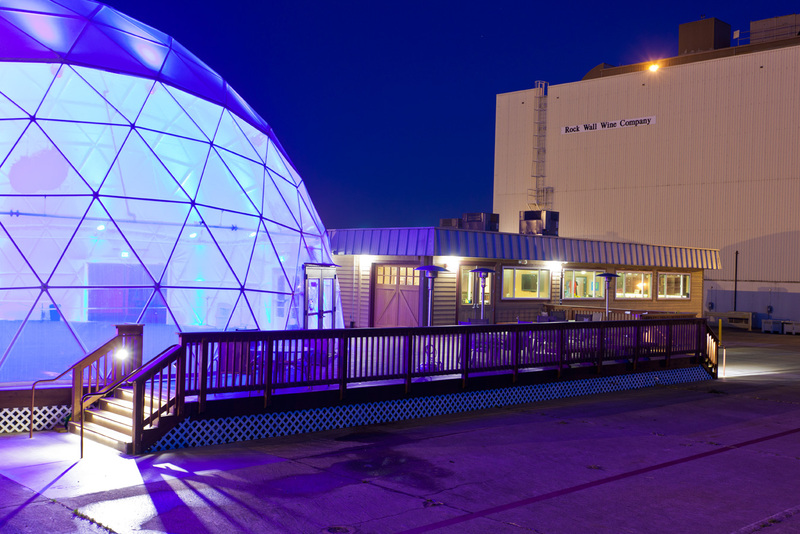 The tasting room includes plenty of outdoor space, a dome where you can lounge, and a food truck! 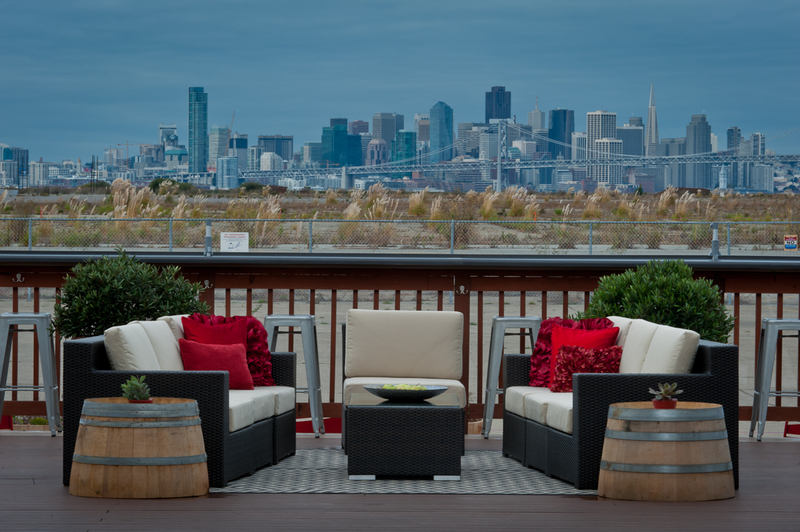 Sip great wine and enjoy the view of the San Francisco skyline. 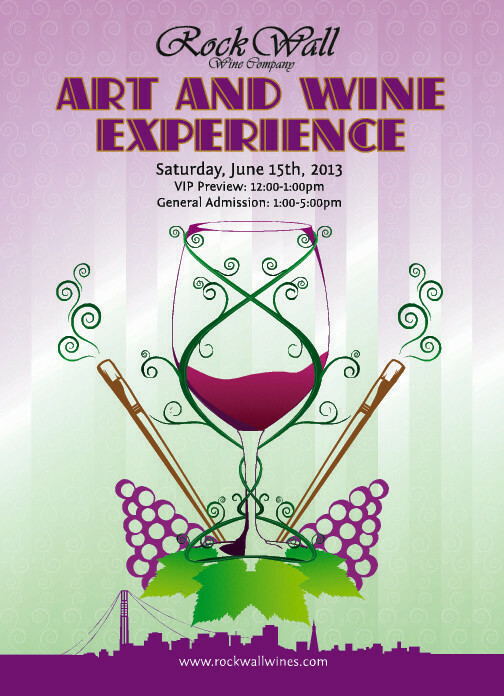 On Saturday June 15 from 1-5 pm, the company is hosting the Rock Wall Art and Wine Experience—an event featuring barrel samples, live music and performance art, and food trucks. 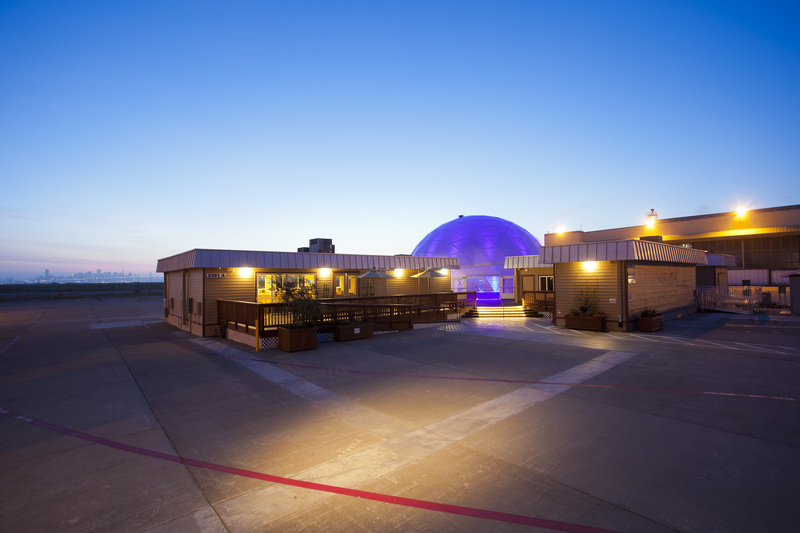 The event will take place in their barrel room which is a 25,000 square foot hangar overlooking the Bay. To kick-off the summer, Rock Wall has generously offered to give readers tickets to the event. Keep in mind, their last event sold out! Leave a comment here on my blog with your name and email address. You can also follow Rock Wall Wines on Facebook and Twitter! Or visit their website here http://www.rockwallwines.com. Entries close at midnight on Tuesday June 4, and the winners will be contacted the following day. Let’s do it! Are you free that day? Catherine! 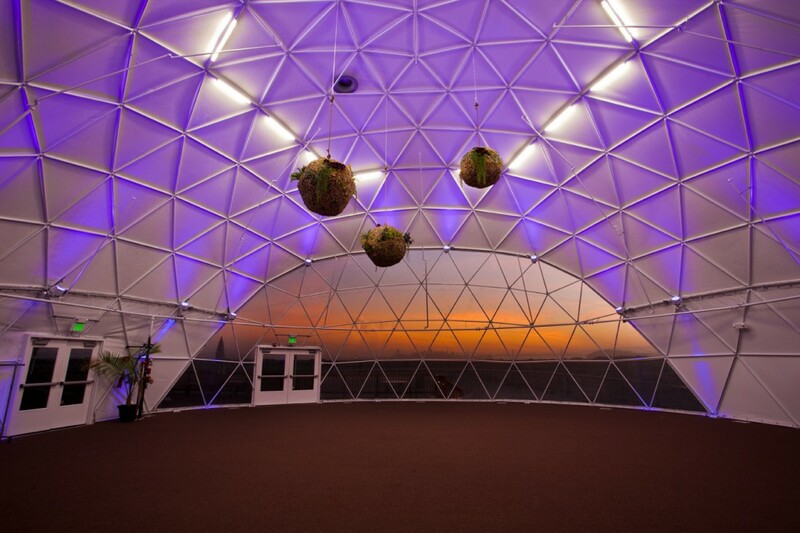 Why must you tempt me with the wine and this super lovely scenery that is this dome and outdoor lounge? This is beautiful. I just went to a winery last weekend in North Carolina – so different, so beautiful. I’d like to enter to win! Andrea @ bequotedbyasm@gmail.com. I will also follow Rock Wall on Twitter. Good luck to me and bottoms up to you! Sounds like it will be a fab event! I love wine tastings and do it get to attend them enough! Also one of these days I’m going to finally make it to San Francisco, I’ve been trying to talk my hubby into a vakay over there (we are in Jamaica) for years…so soon, soon! jeanine, thank you for stopping by. we will have to do a jamaica/san francisco swap! Wow-a beautiful place with wonderful wine! Thank you Diane for stopping by! Yes, definitely a great place to enjoy the day and sip fantastic wine.